FS Energy & Power Fund Losses? Have you suffered losses investing in FS Energy & Power Fund? If so, The White Law Group may be able to help you to recover your losses. The attorneys at The White Law Group could file a FINRA Arbitration claim against the broker that sold you the investment. FS Investments manage a variety of BDCs including non-traded, as well as a publicly traded BDC on the NYSE. A Business Development Company (“BDC”) is a form of investment company that invests in small and mid-sized businesses. Investors can buy shares in a BDC, and the money from their investment are used to fund the businesses. In turn, investors can profit from dividends paid on their investments, or, in some cases, the sale of their shares. FS Investments often raises money for investments through Reg D private placement offerings like the company did for FS Energy & Power Fund. These Reg D private placements are then typically sold by brokerage firms in exchange for a large up front commission, usually between 7-10%, as well as additional “due diligence fees” that can range from 1-3%. The trouble with alternative investment products, like FS Energy & Power Fund, is that they involve a high degree of risk. They are typically sold as unregistered securities which lack the same regulatory oversight as more traditional investment products like stocks or bonds. In addition, oil and gas companies have been flailing since mid 2014 when oil prices dropped. Haynes and Boone has tracked 102 North American oil and gas producers that have filed for bankruptcy since the beginning of 2015. These bankruptcies, including Chapter 7, Chapter 11, Chapter 15, and Canadian cases, involve approximately $67.8 billion in cumulative secured and unsecured debt. Independent power company that owns and operates residential solar systems throughout the U.S.
2.9% Altus Power America, Inc. Given these holdings, it appears losses in the FS Energy & Power Fund are likely. The White Law Group is investigating the liability that broker-dealers and financial professionals may have for improperly recommending FS Energy & Power Fund and other FS investments to its clients. 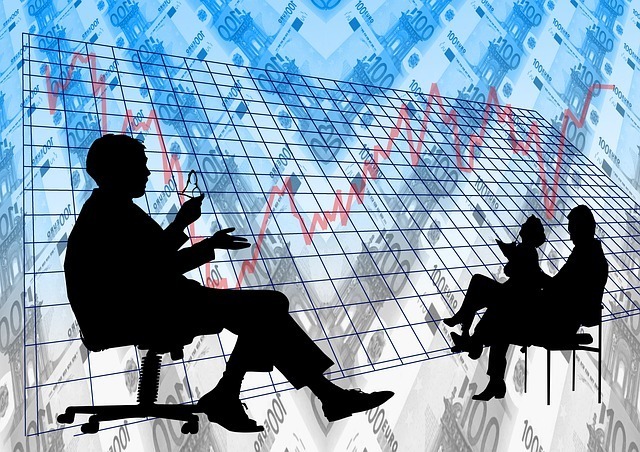 Brokerage firms and financial advisors have a fiduciary duty to perform adequate due diligence on any investment they recommend and to ensure that such recommendations are appropriate for their client in light of that particular clients’ age, income, investment experience, investment objectives, and net worth. If you suffered losses investing in FS Energy & Power Fund, the securities attorneys of The White Law Group at (888) 637-5510 for a free consultation.